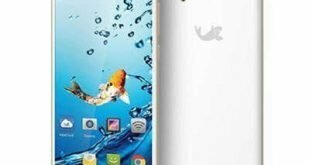 Download Tambo TA-40 Firmware. 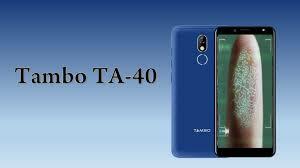 If you have Tambo TA-40 Smartphone. And You want to download the Stock ROM – Flash File For it. Then You are on the Correct Place, You have to do this by following the Below Guide. 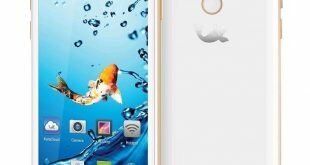 The Tambo TA 40 mobile features a 5.45″ (13.84 cm) display with a screen resolution of 480 x 960 pixels and runs on Android v8.1 (Oreo) operating system. The device is powered by Quad-core, 1.3 GHz, Cortex A53 processor paired with 1 GB of RAM. As far as the battery is concerned it has 2400 mAh. Over that, as far as the rear camera is concerned this mobile has a 5 MP camera. Other sensors include a Light sensor, Proximity sensor, Accelerometer. So, does it have a fingerprint sensor? Yes, it does. For graphical performance that can make games run smoothly, this phone has got a PowerVR GE8100 GPU. Onboard storage is at 8 GB with the option to expand the memory by Yes Up to 64 GB. The design is one of the most important factors when it comes to mobiles. This phone is 8.9 mm slim and weighs 151.7 grams. If your Tambo TA-40 device is corrupt or bricked. Download Tambo TA-40 stock firmware from here. (based on your device model number) and flash it on your smartphone or tablet. To get it back to a working condition again. 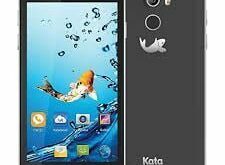 In this post, we share Tambo TA-40 official Flash file we test this ROM on many phones it,s work well. To download the official firmware of Tambo TA-40 and flash with any chines Mobiles flashing tool or box. We will use The YGDP Tool to unbrick the Tambo TA-40. This tool is very efficient. Follow the step by step procedure to use One Click Unbrick Tool and unbrick your Tambo TA-40. Download and install the Android USB Drivers. Please Read and understand the Full Guide Before Flashing Tambo TA-40 Stock ROM. Follow Detailed Instruction Tambo TA-40 Stock Firmware Flashing With YGDP Tool.